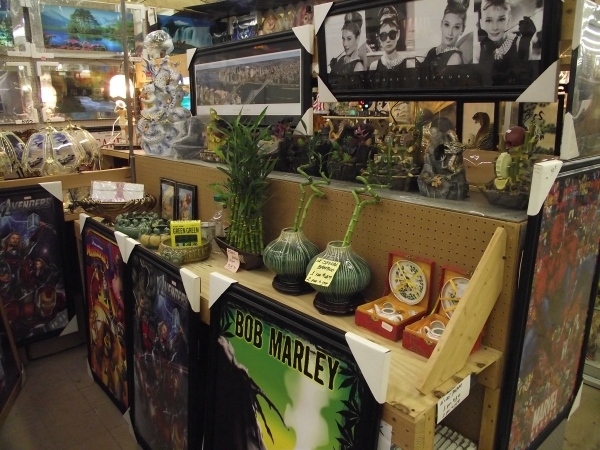 Dixieland Flea Market - Your Premier Place For Collectible Toys Near Clarkston! In 1976, Oakland County's Waterford Township welcomed the Dixieland Flea Market. Conveniently placed on the corner of Dixie Highway and Telegraph Road, visitors from all over Flint, Holly, Davisburg and Dearborn came out of the woodwork to see what the buzz was about. You will find over 200 vendors occupying approximately 90,000 square feet of selling space. 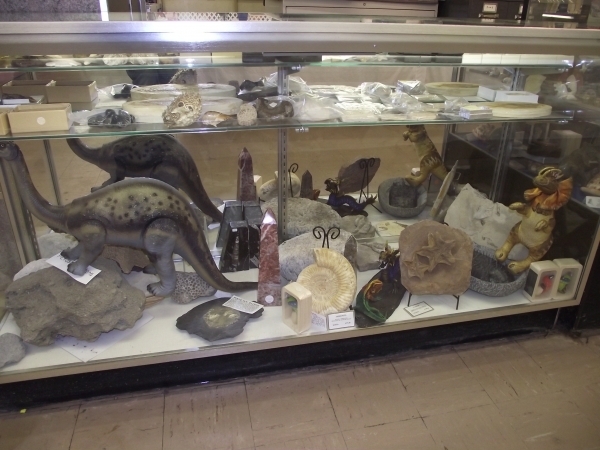 Our vendors offer nearly anything a person might wish to collect, sell, buy or trade. 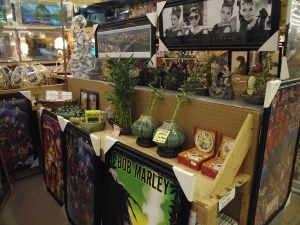 They carry everything from new and vintage clothing, accessories, costumes, candles, perfumes, games, books, magazines, adult toys, CDs and more! 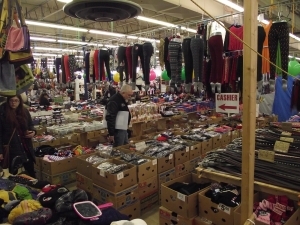 In addition to the many shops, you will find several eateries, jewelry repair, computer repair, graphic design, custom made t-shirts, a hair salon, a barber shop and even a chiropractor. Everything is always on sale at Dixieland! 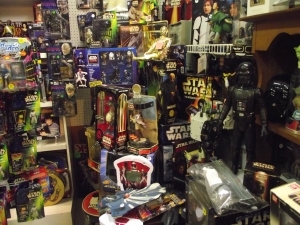 Dixieland Is The Best Source For Collectible Toys! Typically we will have anywhere from 12-15 different antique vendors open. We pride ourselves on our vendors and the unique and funky varieties that they bring to our market. Whether you're looking for something rare or unique - you can find it (or something better) at Dixieland! 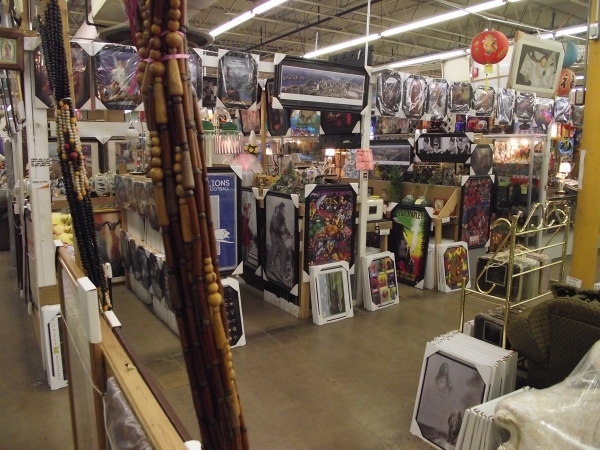 Over 100 vendors set up shop every weekend at Oakland County's oldest and largest outdoor flea market. On top of that, we have over 100 vendors inside our location! If you can't find it here, you'll never find it anywhere, especially at our prices for new and used items. In Addition To Collectible Toys, We Also Have Food! Dixieland Flea Market has several restaurants that offer a wide variety of dining options that are sure to please you and the entire family while you're out here! Serving Dixieland customers year after year, 3 Amigos offers classic Mexican cuisine for lunch and dinner Friday through Sunday. Check out their delicious burritos, tacos and other Mexican favorites, as they're surely a crowd favorite amongst our shoppers. If you have a hankering for Mexican food during your shopping trip, this is going to be your new favorite stop. For the leading source for unique collectible toys near Clarkston, choose Dixieland Flea Market! We have various vendors who are sure to have something you're looking for. Contact us for more information, or to become a vendor. We look forward to seeing you soon!